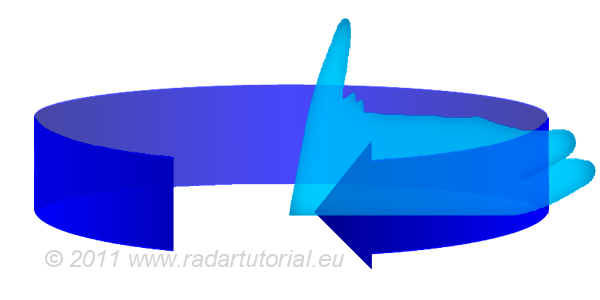 Figure 1: Diagram of a typical 2D-Radar, the rotating cosecant squared antenna pattern. Radar systems come in a variety of sizes and have different performance specifications. Some radar systems are used for air-traffic control at airports and others are used for long-range surveillance and early-warning systems. A radar system is the heart of a missile guidance system. Small portable radar systems that can be maintained and operated by one person are available as well as systems that occupy several large rooms. Figure 2: Diagram of a typical 2D-Radar, the rotating cosecant squared antenna pattern. This chapter gives an overview about the wide range of radar systems. The student should know the differences between primary and secondary radars and can explain both the advantages and disadvantages of these two different radar systems.